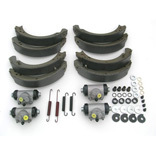 Front-Axle brake parts suitable for the Land Rover Series 2, 2A and Series 3. Inc. VAT: £12.88 Inc. VAT: Info UK VAT charged at 20%. Ex VAT £10.73 Ex VAT Info Outside of EU and EU VAT registered companies only (not UK). Inc. VAT: £39.95 Inc. VAT: Info UK VAT charged at 20%. Ex VAT £33.29 Ex VAT Info Outside of EU and EU VAT registered companies only (not UK). 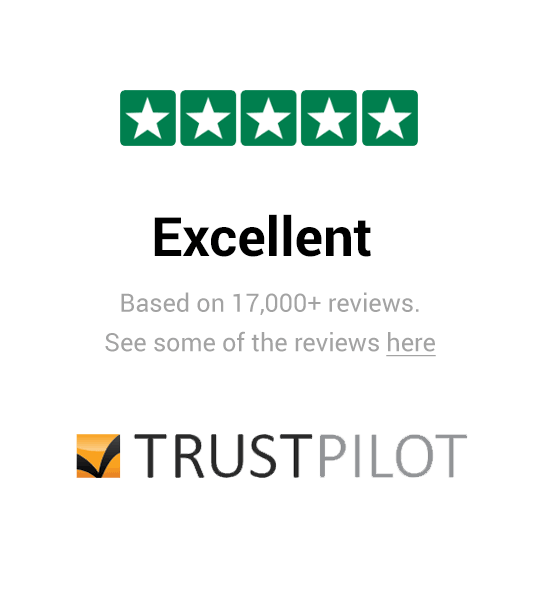 Inc. VAT: £17.57 Inc. VAT: Info UK VAT charged at 20%. Ex VAT £14.64 Ex VAT Info Outside of EU and EU VAT registered companies only (not UK). Inc. VAT: £20.81 Inc. VAT: Info UK VAT charged at 20%. Ex VAT £17.34 Ex VAT Info Outside of EU and EU VAT registered companies only (not UK). Inc. VAT: £0.43 Inc. VAT: Info UK VAT charged at 20%. Ex VAT £0.36 Ex VAT Info Outside of EU and EU VAT registered companies only (not UK). Inc. VAT: £0.78 Inc. VAT: Info UK VAT charged at 20%. Ex VAT £0.65 Ex VAT Info Outside of EU and EU VAT registered companies only (not UK). Inc. VAT: £10.37 Inc. VAT: Info UK VAT charged at 20%. Ex VAT £8.64 Ex VAT Info Outside of EU and EU VAT registered companies only (not UK). Inc. VAT: £6.85 Inc. VAT: Info UK VAT charged at 20%. Ex VAT £5.71 Ex VAT Info Outside of EU and EU VAT registered companies only (not UK). Inc. VAT: £25.56 Inc. VAT: Info UK VAT charged at 20%. Ex VAT £21.30 Ex VAT Info Outside of EU and EU VAT registered companies only (not UK). Inc. VAT: £25.49 Inc. VAT: Info UK VAT charged at 20%. Ex VAT £21.24 Ex VAT Info Outside of EU and EU VAT registered companies only (not UK).